When you need a new air conditioning system or repairs on your existing one in Branford, rely on Home Comfort Heating & Cooling Solutions LLC. We service homes and small commercial buildings. We do all of the work from start to finish and the owner supervises all projects. Our HVAC company installs, repairs and maintains central air systems. We will recommend the system that's right for your building and provide a free estimate. 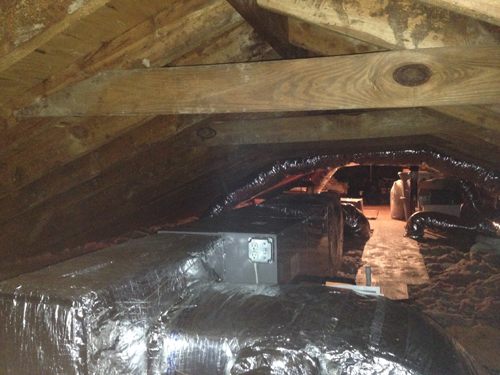 We install the main unit, all of the duct work, AC vents and thermostat ourselves. If you already have air conditioning, we recommend regular inspections to help prevent failure on the first hot summer day. When your AC system is down, we will come to you in Branford and diagnose the problem, then try to fix it. If you detect an unusual sound or it doesn't feel like a room is cooling down fast enough after you turn on the air, the problem won't go away by itself. Early intervention could help save a lot of money. Our help is just a phone call away. 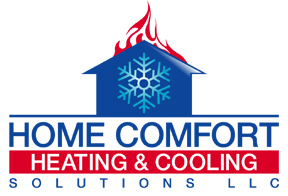 Call us today to become part of our Home Comfort family in Branford: 203-290-1005 or send us a message.